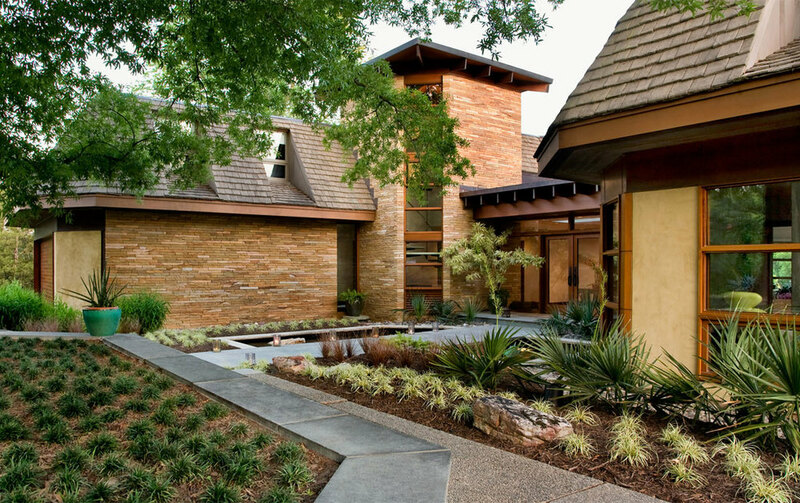 Would you ever expect to find this level of modern architecture in the likes of a neighborhood as Jackson Ward? 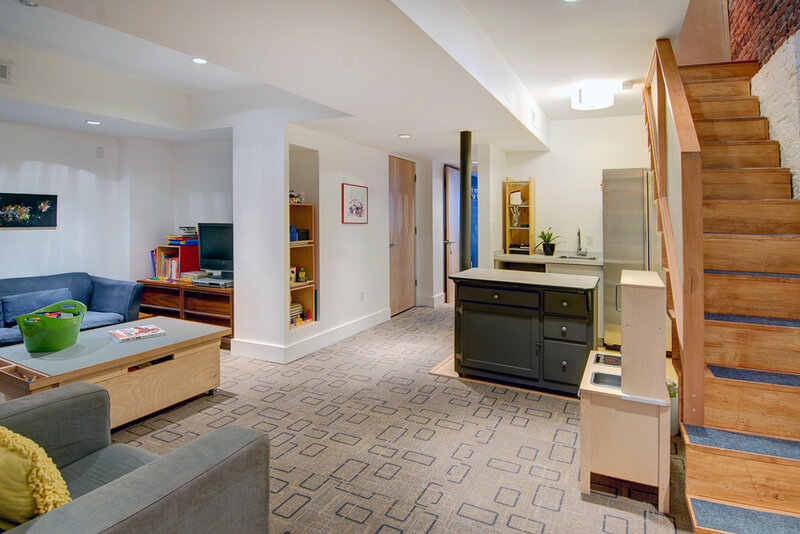 We found this little gem designed by Josh McCullar Architects. 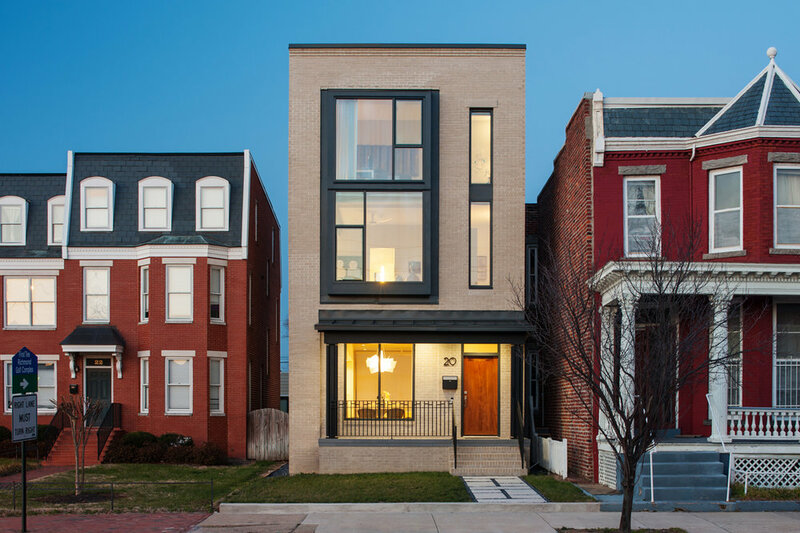 This award-winning row house definitely makes a statement. Beautifully lit, the glass bridges enhanced by the multi-paneled skylight can make brighten any rainy day. 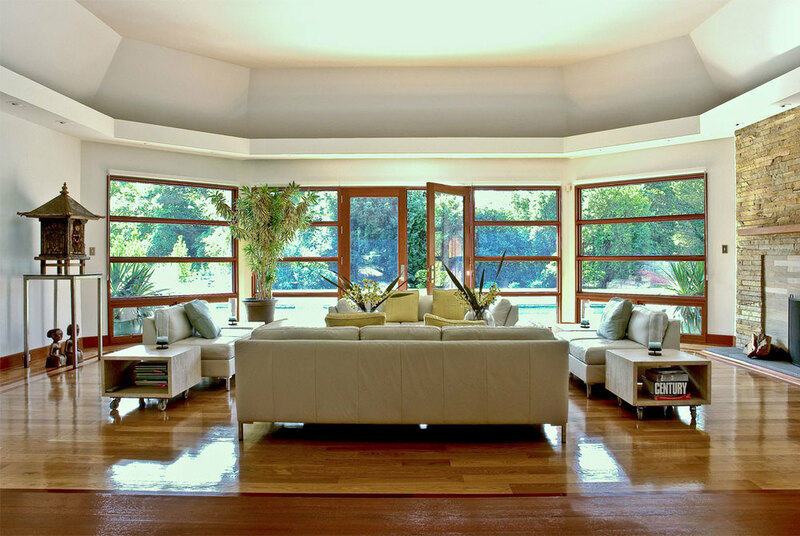 Incorporating clean lines and symmetry, this home is fit for any urbanite who wants to shake things up. When half of the architecture, Fultz and Singh duo isn't making the best BBQ in Richmond, they are designing these modern marvels. 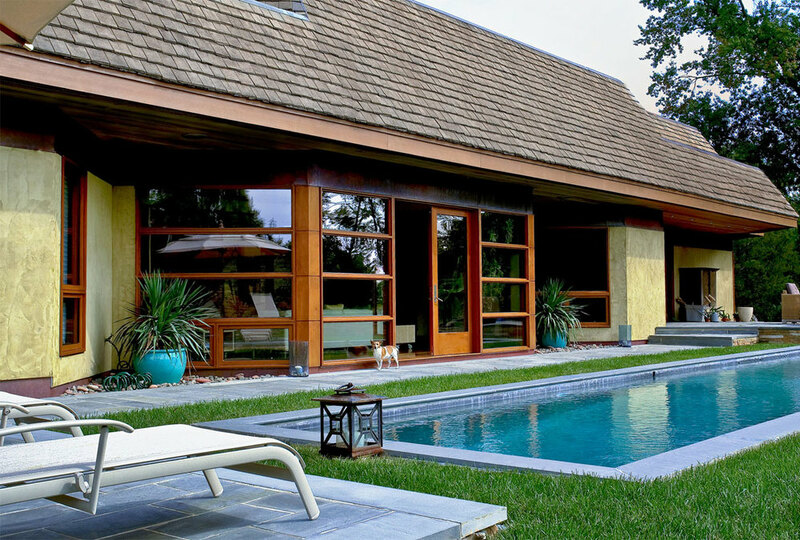 This 5,400 square foot spacious residence here in RVA, was a 2013 renovation and addition for the Skelley residence. A peaceful haven indeed. Amidst all the row homes in the fan, this one is the mullet of homes. The "business" in the front is unassuming, but then you get to the back side and it's "party" of modernity. Large stacked windows adorn the back of the house, while open entrances and exposed brick enhance the sleek interior design. 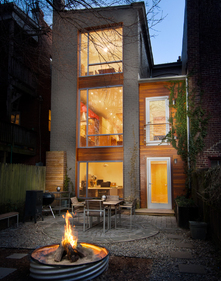 510 Architects did an amazing job at keeping the aesthetics of the neighborhood with surprising hidden modern elements.